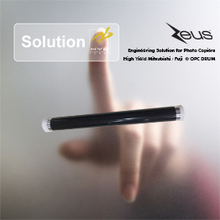 1, resin, as the main imaging material, is also the main component of the carbon powder. 2, lubricating oil, has a lubricating effect, and can control the frictional charge. 3, magnetic iron oxide, there is a role of carbon powder adsorption on the magnetic roller. 4, hot-melt plastic, to control the melting point of the toner, so that the toner in the melted state, penetrate into the paper, and finally become a toner image. 5, carbon black, is the most important imaging material in toner, with color depth adjustment function, which is what we usually call blackness. 6, charge control particles, has the effect of charging the toner evenly, a good control of the charge of the toner. Carbon powder can be divided into two categories according to different carriers, namely: single group powder and double group powder, and these two categories can be classified according to electrical (positive and negative), so they are generally divided into four categories. Most of the toners used in laser printers and digital copiers today are single-group negative. 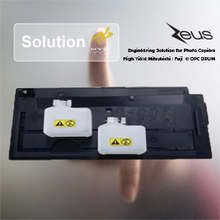 1, curing power, is to say that the toner in the copy paper or transfer paper and other media, has a good adhesion. 2, fineness, for laser printers, toner meets the requirements of 300 to 1200 DPI. 3, blackness, plate-making toner, is a formula specially designed for blackening, which can increase the blackness of toner particles. 5, fixing temperature, according to the fixing temperature of different models, so that it can be fully melted at the corresponding temperature, and solidified in a short time, so that the fixing effect of the toner on the medium is better, and not sticky The fixing roller, or the fixing film, can easily separate the paper by using the separation claws, reducing paper jam and reducing damage to related parts. 6, the friction coefficient is small, the ultra-fine particle toner reduces the friction between the drum and the photosensitive drum, which can prolong the service life of the photosensitive drum, and make the scraper easy to remove the residual powder. 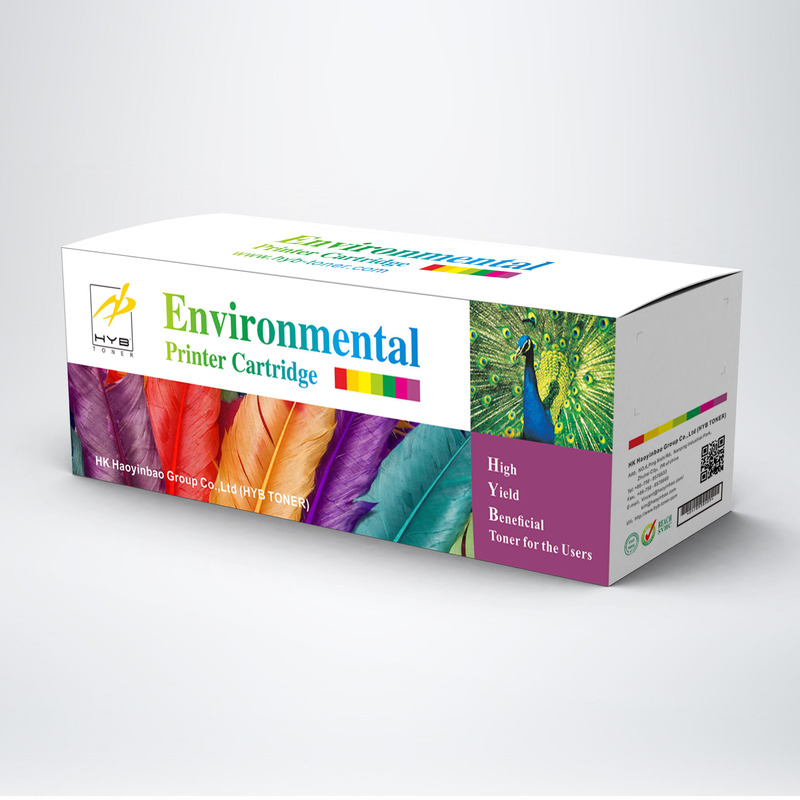 Although the printing consumables account for a small proportion of the entire printing industry, they are an important area in the printing industry and a key factor in determining print quality.